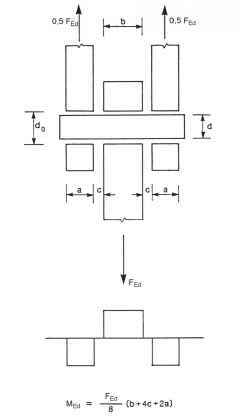 (5) The normal stress a\\ parallel to the axis is not considered when verifying the design resistance of the weld. 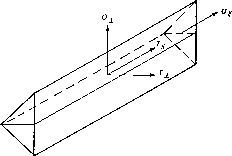 fu is the nominal ultimate tensile strength of the weaker part joined; /?w is the appropriate correlation factor taken from Table 4.1. (7) Welds between parts with different material strength grades should be designed using the properties of the material with the lower strength grade.